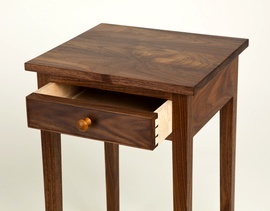 From a small workshop in South Devon I design and make bespoke contemporary furniture. 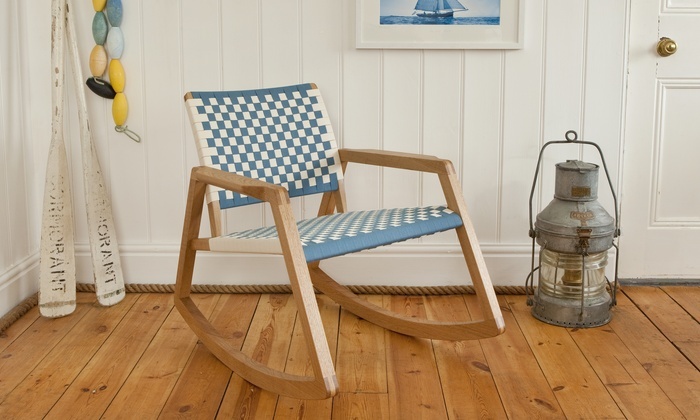 I make a range of pieces to order, including the award-winning 'Low Rocker' chair. I also work to commission - designing and making both free-standing and fitted furniture to meet customers' needs and aspirations. I use traditional cabinet-making joints and techniques for my furniture. Each piece is made individually, more by hand than by machine, from wood carefully selected from local timber suppliers. 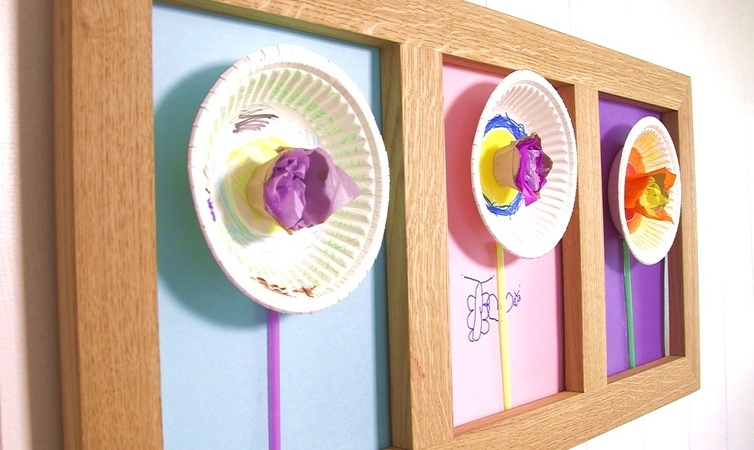 <- Our patent pending instant art frame now has its own website and facebook page. Available in A4 single or triptych (pictured) in a choice of British woods. A great gift for children, parents and doodlers.